If you’ve ever complained about the media playback toolbar taking up your precious screen space at the bottom, this one’s for you! 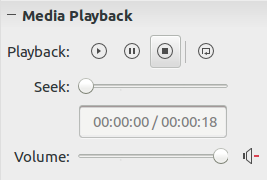 The upcoming LibreOffice 5.3 will host the new Media Playback Panel in the Properties Deck. The controls mainly draw inspiration from the ones in the Media toolbar at the bottom, and I’ll be describing the same in this post. This is a contextual panel, only showing up when a media item is selected. 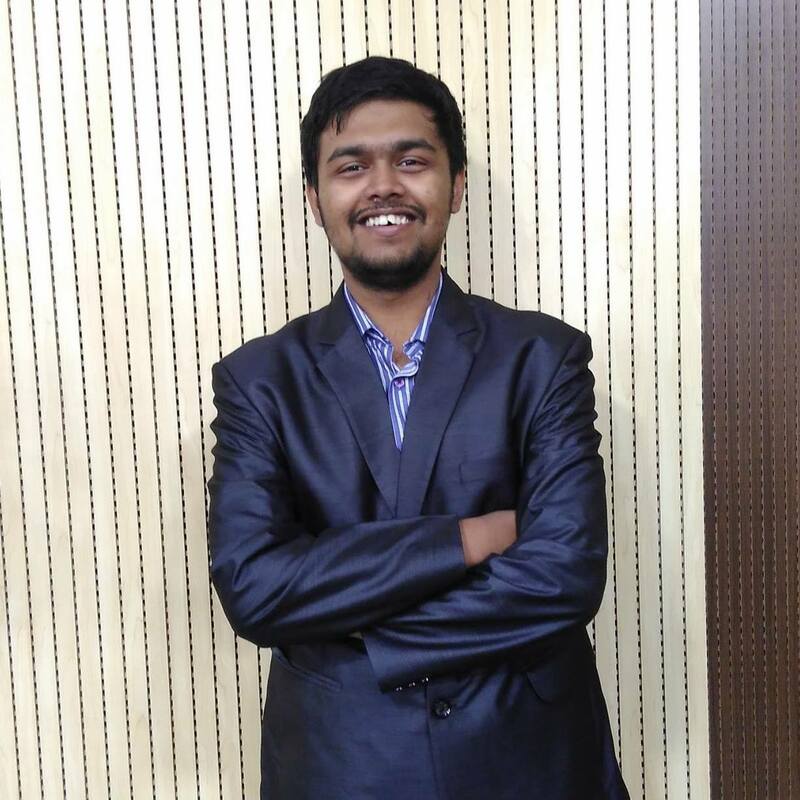 Seek slider: Slider to seek Media item at a particular time. Time Status Box: Displays the elapsed and total time of currently playing and selected Media item. Volume Slider: Slider to increase or decrease volume of Media item according to need. Mute button: One click button or unmute selected Media item.